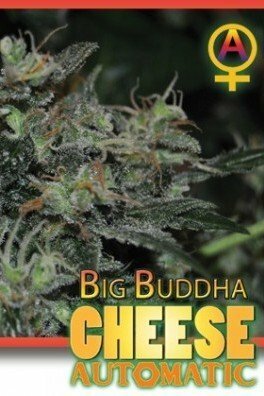 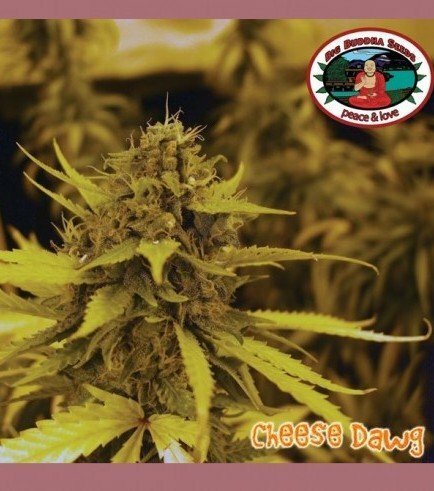 Cheese Dawg by Big Buddha Seeds combines the classic dankness of Big Buddha Cheese with the legendary chemical tang of Chemdawg. 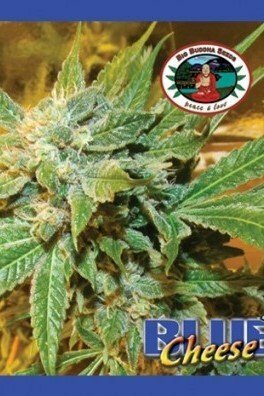 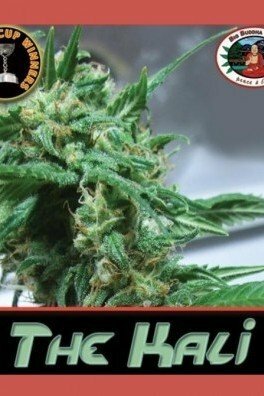 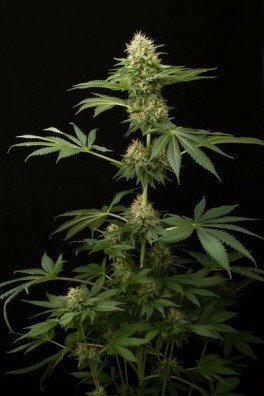 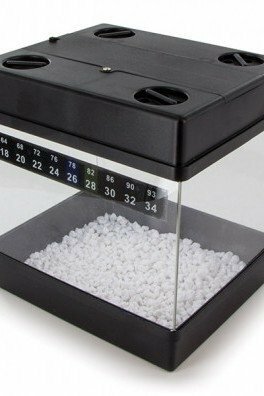 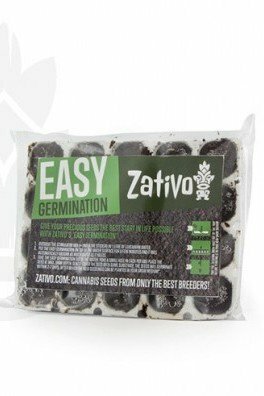 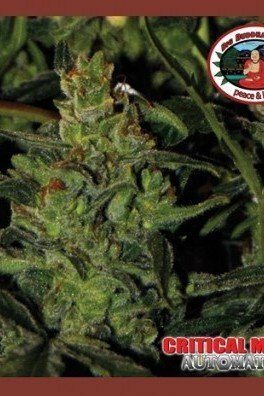 The result is an indica dominant hybrid that brings together the best of EU and US genetics, inducing a super heavy and unique stoned effect. 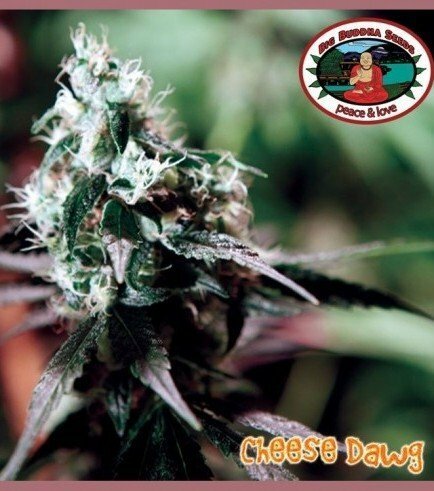 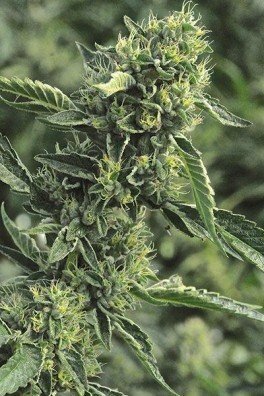 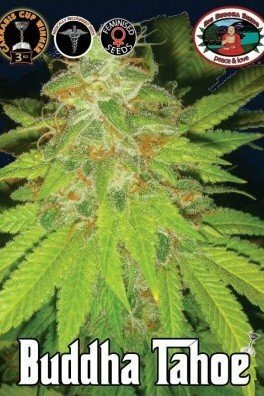 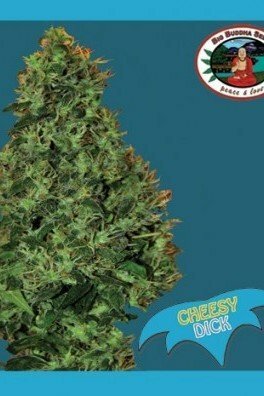 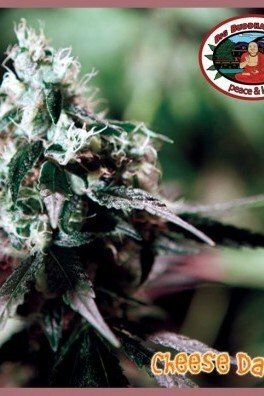 Cheese Dawg has a flowering time of 8-10 weeks indoors, or by the end of October outdoors.